The First Time Flyer program is exactly what it sounds like... never flown a day in your life, but want to learn now! No matter what your age, you can start to fly anytime. In this program, you will work toward a light sport pilots license. This type of license is for recreational use only and it allows you and another person to fly a two-seated airplane during the daytime hours only. 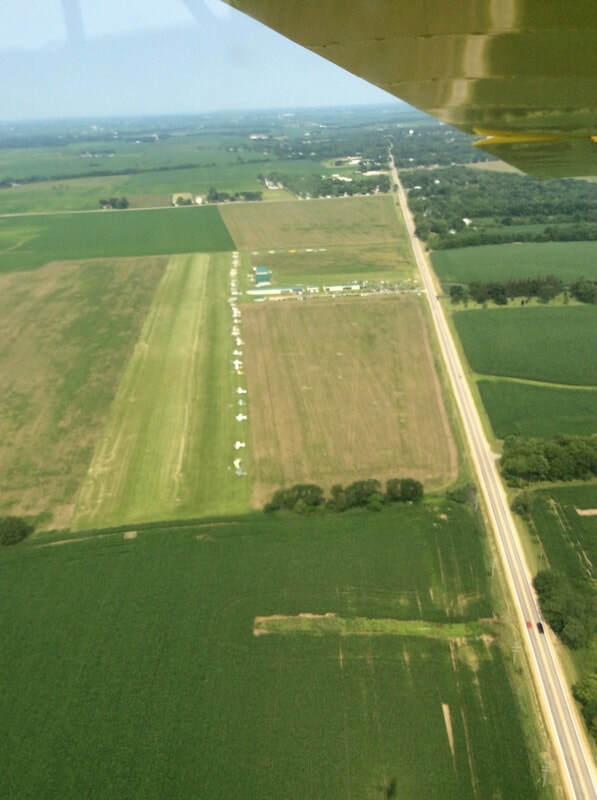 Always thought it would be neat to fly an airplane to a fly-in breakfast? Book your first flight instruction now with one of our light sport instructors below! It doesn't matter how "rusty" you may be, we are here to assist you in refreshing your flying skills. In this program, you can fly your own airplane or fly one in our fleet. Feel free to review skills at your own pace with one of our well knowledged instructors. 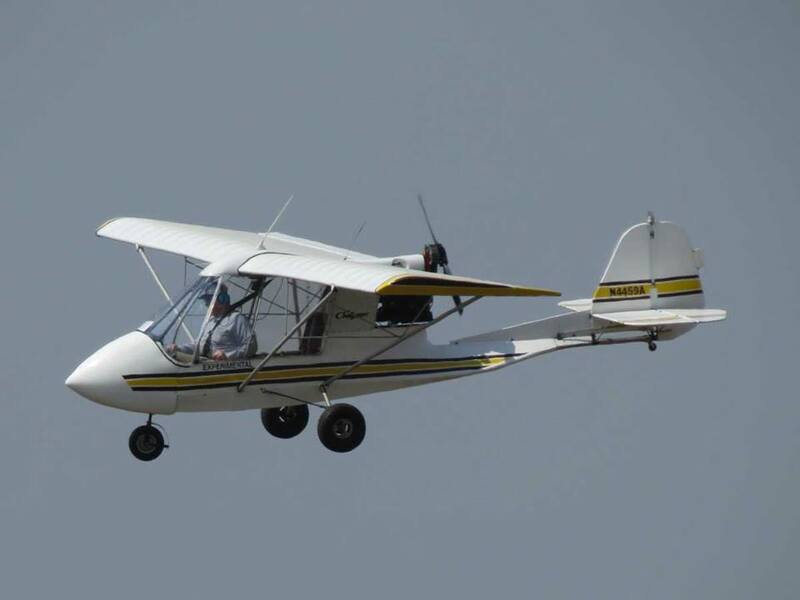 This program, sponsored through the EAA (Experimental Aircraft Association), and Graden Aviation, LLC introduces the basics of flying to kids who range from 8 years to 17 years old. 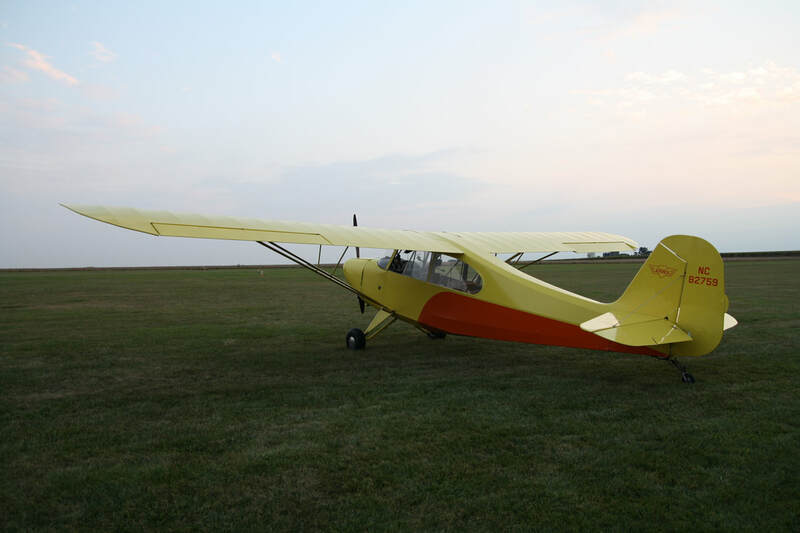 Any boy or girl who participates in our Young Eagle program will receive a FREE 15-20 minute ride in our Aeronca "Champ" training airplane, learn about the basic parts of a plane and get their very own EAA logbook and certificate! If you have a young kid who wants to experience this opportunity, call Graden Aviation at 815-946-3272 to schedule a time with the Young Eagles flight instructor. Gerry have been a native of Mt. Morris since he was a little kid. He started flying airplanes in 1992. That same year he joined the Rock River Flyers (RRF) and became a member of the Ogle Co. Pilots (OCPI). He chose to become a flying instructor in 2015. Gerry is certified as a light sport instructor and has his tail wheel endorsement. Warren holds many certifications and can instruct in just about anything. He is also available to do BFR's aircraft maintenance and 100 hour and/or annual inspections. Jon and his family live in Byron, but he spends a lot of time at the Ogle Co. Airport. He recently obtained his light sport pilot license, learning to fly from our very own Rock River Flyer's instructor Gerry Hough. When Jon was asked if he would be interested in becoming a Young Eagles Pilot he was very excited and didn't hesitate on saying yes. He looks forward to taking kids on their "first" airplane ride and teaching them about how exciting aviation really is! Pilot Information Form for Insurance Co.